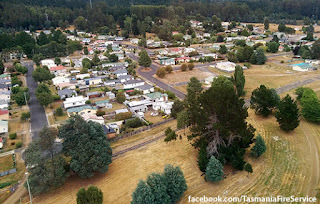 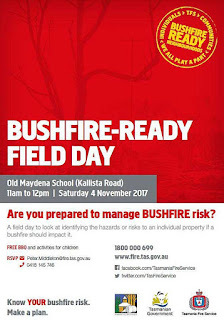 MAYDENA will be the next town to host one of the Tasmania Fire Service's and surrounding bushfire-ready field days this Saturday, November 4, at 11am at the old Maydena school on Kallista Rd. 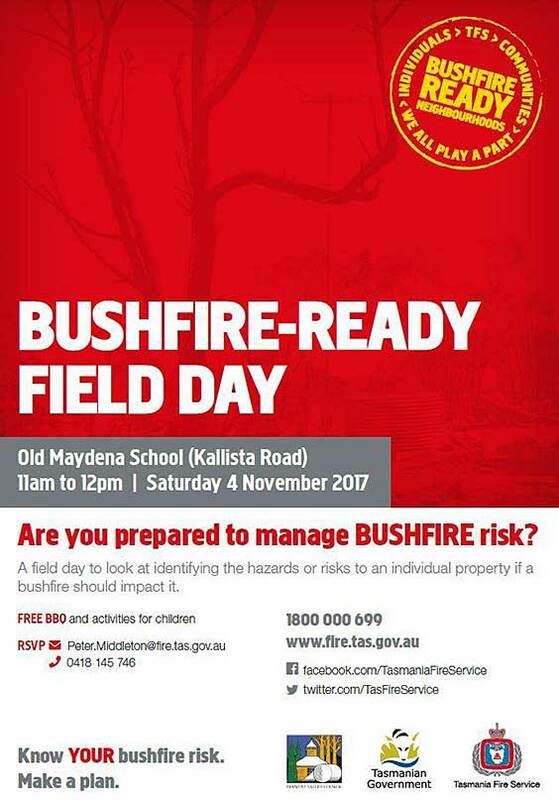 A free barbecue will be held at the end of the event. 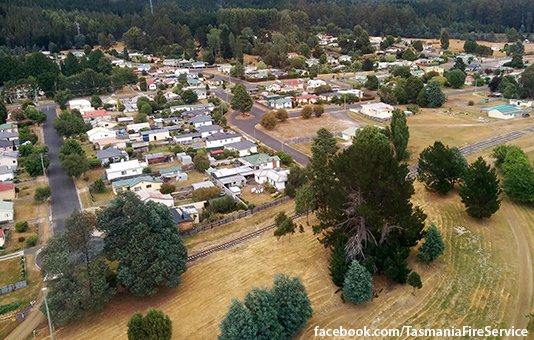 Scenic Maydena in the upper Derwent Valley.